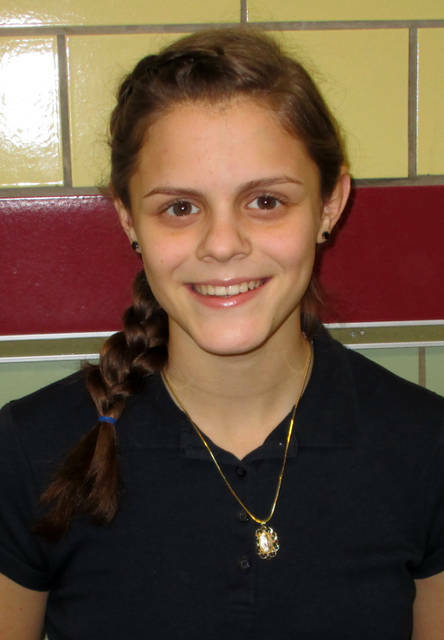 GREENVILLE – St. Mary’s eighth grader Mariah Kreusch has had three poems published. Two of her poems were published for the National Library of Poetry, and one poem published for Apelley Publishing. Mariah began writing poems in the sixth grade.